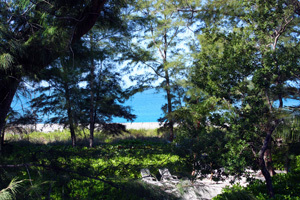 Sanibel Island Real Estate, Captiva Island Real Estate - Captiva Island Gulf Front Home! Captiva Island Gulf Front Home! Captiva Island at its Best! Captiva Island is always a favorite location. Miles and miles of beach, great marinas and incredible restaurants - what's not to like! Captiva Island is just over five miles long, and at its narrowest area the island is only a few hundred feet wide. The western side has the Gulf of Mexico and incredible sand/shell beaches while the bay side offers sailing charters, fishing guides, tour boats and boat rentals. For such a small island it's packed with fun things to do! 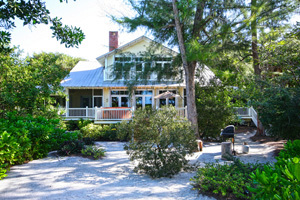 The home listing I want to talk about is 16910 Captiva Drive, on the Gulf side of the island. This one-of-a-kind home has 6150 total sq ft with four bedrooms and four baths. 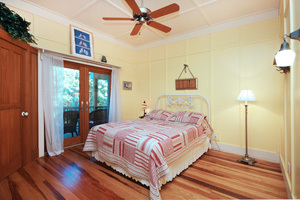 This property also has an amazing rental history with over 300 nights rented at over $600 / night! Apparently lots of people want to enjoy this beautiful and fun island! The asking price for this home is $4,850,000. A large porch on the Gulf side has comfortable seating and a hot tub to relax in and enjoy the sounds of the waves hitting the beach. Check out my listing webpage for more information about this super property! 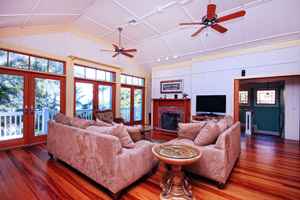 I also have listing information for all the properties available on Captiva Island. If the bay side is more to your liking, there are currently eight homes listed. We also have five vacant properties listed if you want to build your own dream home! Captiva Island has so much to offer and I'd love to be able to show you around. For much more info you can check out my Captiva webpages here. I also have a popular video showing more of what the island has to offer. I have a webpage I call "Downtown Captiva," where you can see just how different a "downtown" can be! Fun, food and shops will make your day complete. 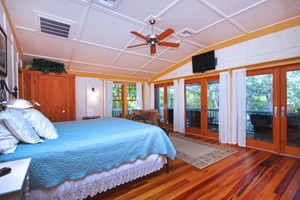 Captiva Island has a variety of condos for sale if that sounds more to your liking. Currently there are 52 listed condos priced from a 1/1 for $225,000 to a 3/3 for $2,280,000. Each one has its own benefits and I can guide you to the perfect property that meets your needs! If you are getting tired of shoveling snow, scraping your windshield or winter in general, give me a call at 239-691-4915! 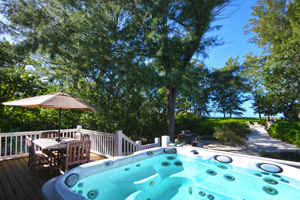 I can start you on your search for the perfect island property. I can even enter your buying criteria into my automated system and you will be emailed every new listing that fits your needs! Easy! Check out all of my listings Here, or search all our listing through my easy to use MLS search program. You can search by price, location or using an island map! Check it out Here! Have a great day and I look forward to hearing from you soon!